The HR department, also known as Human Resources play a part beyond just the hiring and firing of employees. In big and small businesses there is a HR team that work together to ensure that the employees are happy in their work environment and with their colleagues. The HR team are constantly being trained and retrained on HR management courses. Each HR team member is responsible to enrol themselves on human resource courses to ensure that they have updated their HR knowledge every year. Employing people is no doubt the biggest expense a company can undertake, it is important for big companies to understand the expense of an employee over the years. The HR department will record whether the staff are productive and to see whether they have a multi skilled workforce. 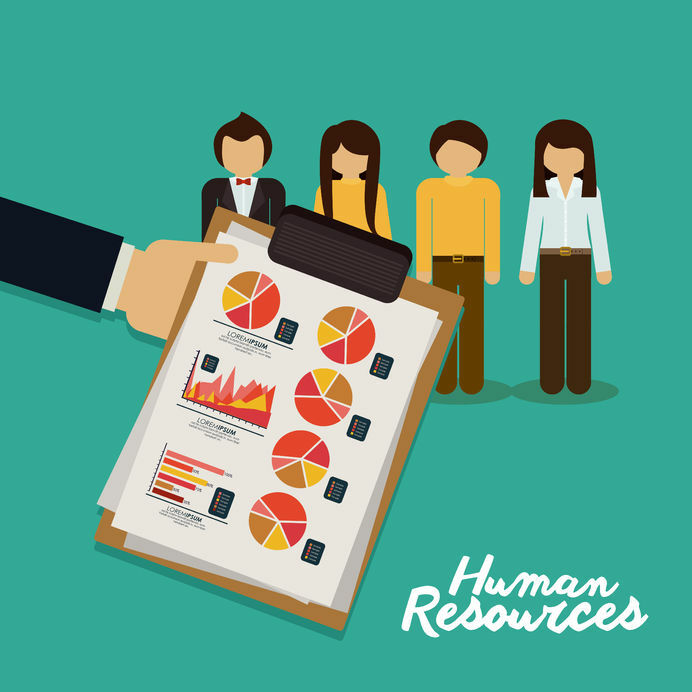 The HR department takes care of the company budgets, looking at numeric data and deciding where the funds are most required. This ensures that projects can go ahead and there is no stoppage to work. The better administration ensures that there are smaller sick leave expenses. In the workforce, there are many different personalities and it can be hard for them all to get along with each other. The bigger the company, the more personalities present. The HR department will help to resolve any conflicts that might arise during the work environment. They act as a mediator in conflict situation and develop more effective cooperation between staff members. The HR department is responsible for clarifying employee expertise level, ensuring that personnel fulfil their learning targets. They are also responsible for booking the staff onto different courses to ensure that they are up to date with the latest legislation. They also ensure that the hr courses are completed by all the HR department. The recruitment costs tend to be lower for a business that has a HR Department because the team are trained to find excellent candidates for vacancies. The department will give the new staff workplace orientation to make them feel at ease so that they can settle into their new job. A lot of money is usually spent on the recruitment process if you have to get help from a recruitment company. A human resource team will increase your company’s attractiveness in the market. Company attractiveness brings more and more qualified candidates to the company and soon you will get to select the most suitable ones from group of the best candidates while your competitors lose out. The human resource team usually works hard to improve the quality of the work life by creating and implementing programs and policies such as sick leave, vacation time and job sharing. They help set up days out and help with incentives for employees. Is human resources something you are interested in? Browse through the human resources courses available at London TFE.